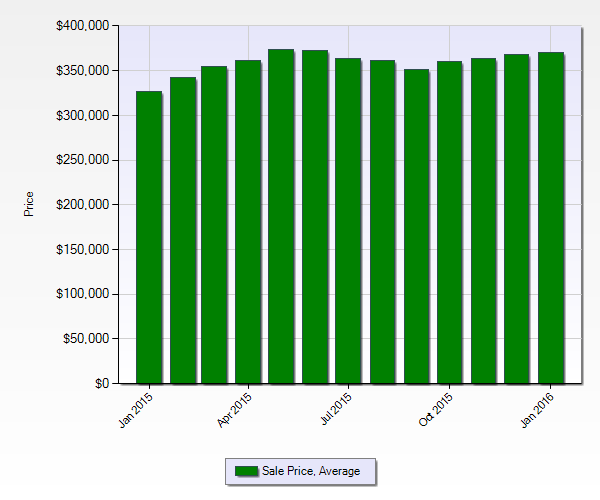 The average price for a home in Denver was $370,351 at the end of January 2016. 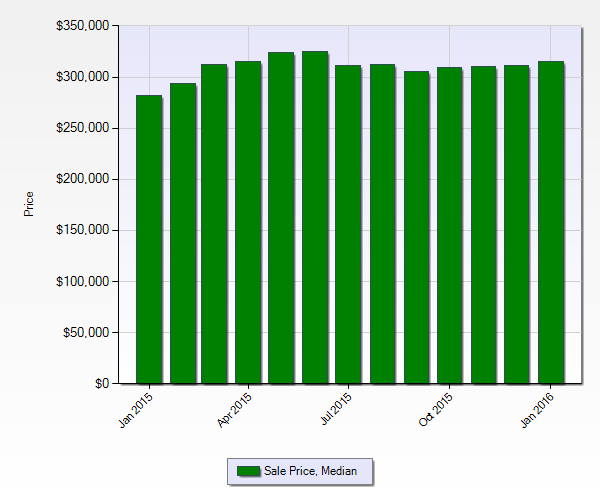 The median price for a home in Denver was $315,000 at the end of January 2016. 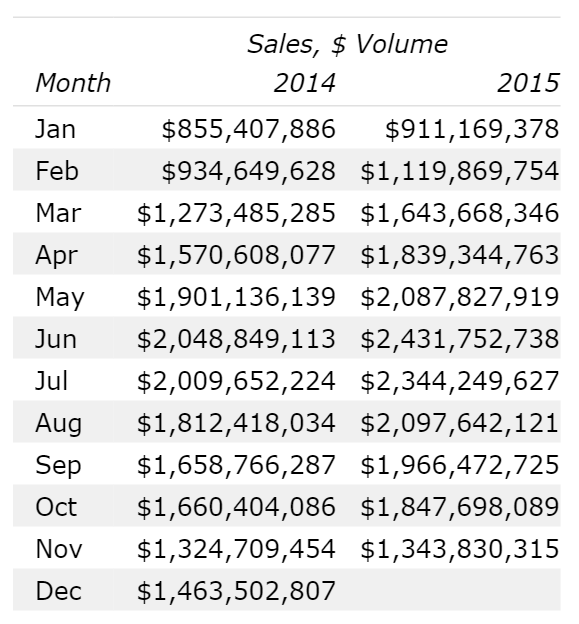 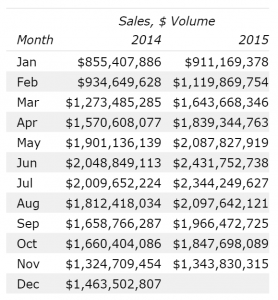 Sales volume in January was just under $1.1 billion. 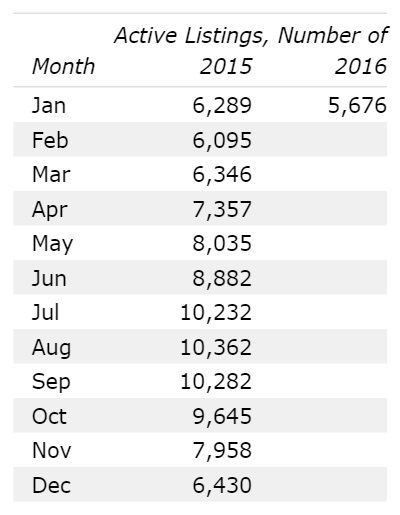 There were 2,945 real transactions in January 2016. 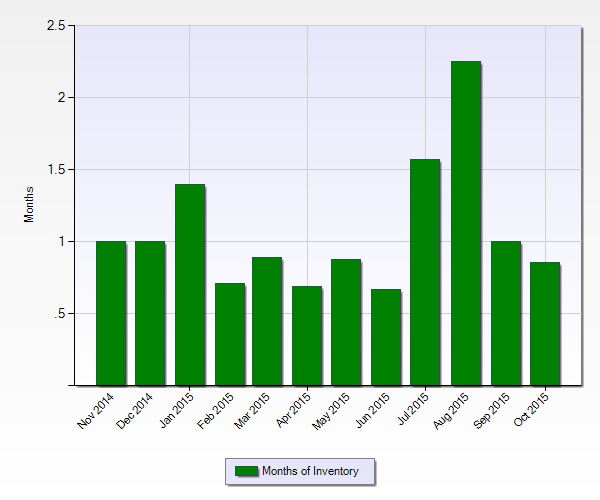 There is approximately 2 months of real estate inventory in and around Denver. 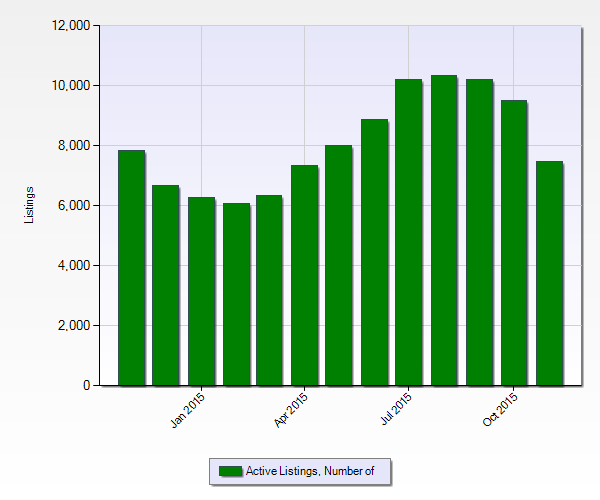 There were 5,646 real estate listings in and around Denver at the end of January 2016. 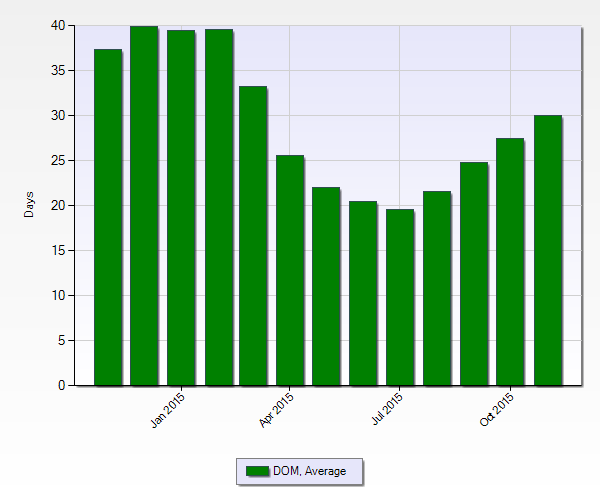 The average days on market for real estate listings in and around Denver was 38 days for January. And the median days on market was 16. 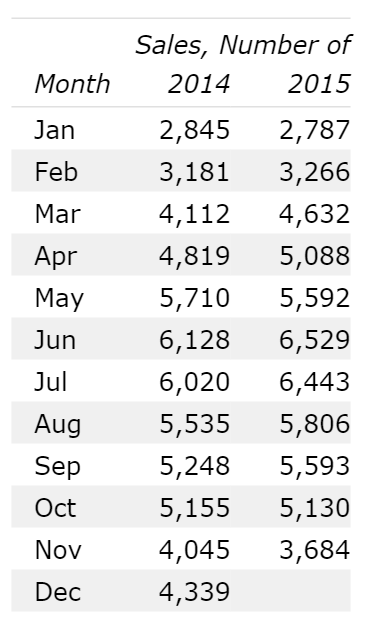 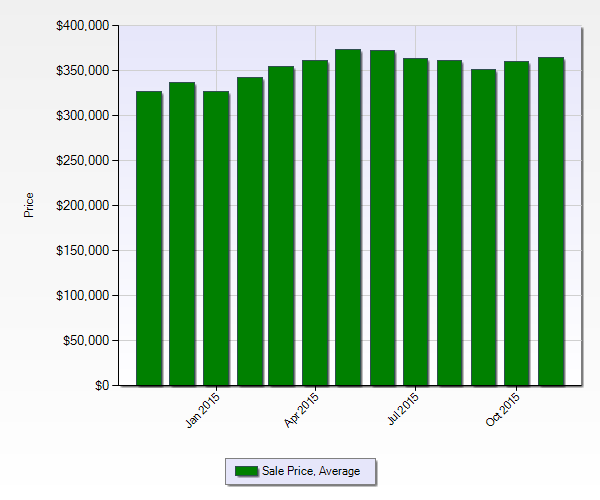 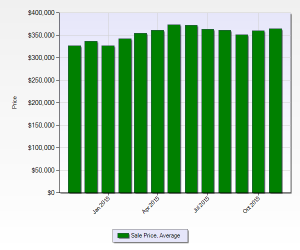 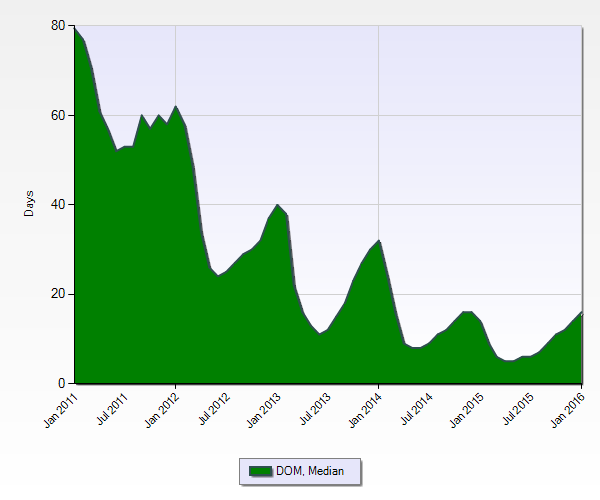 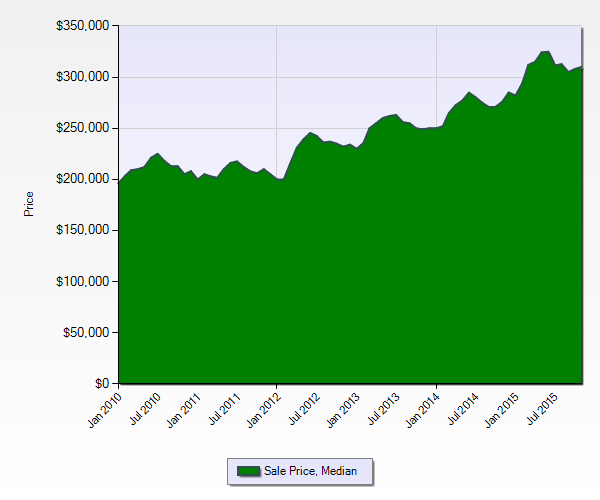 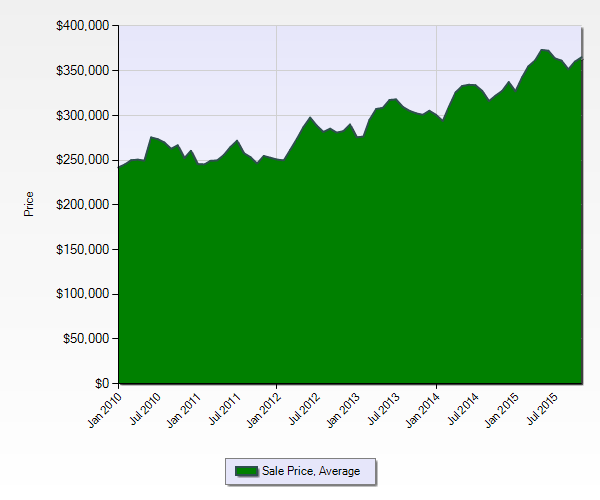 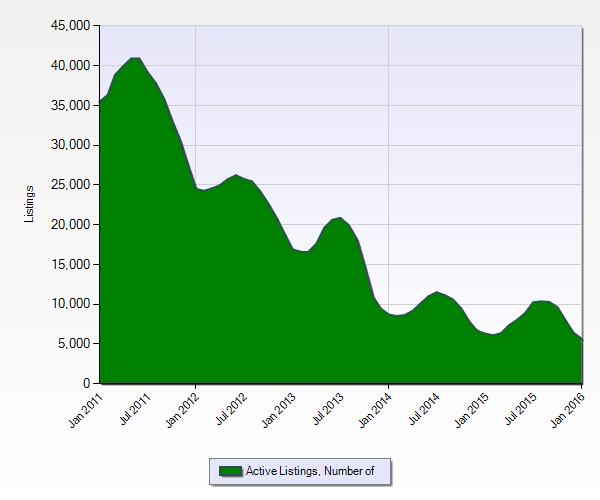 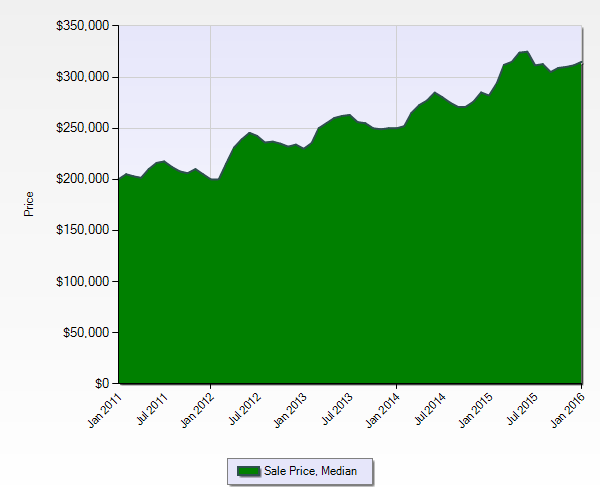 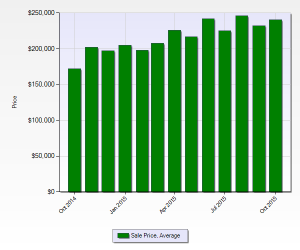 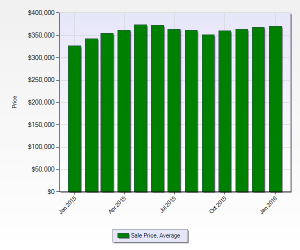 These Denver real estate market statistics are from the Denver MLS (REColorado.com) . 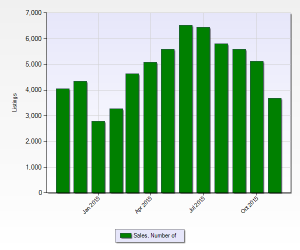 They reflect real estate sales data for the end of January 2016. 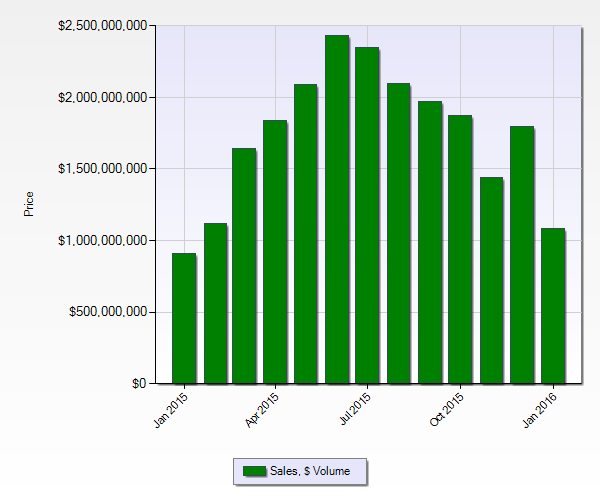 They do not reflect real estate sales that occurred off market or outside of the Denver MLS. 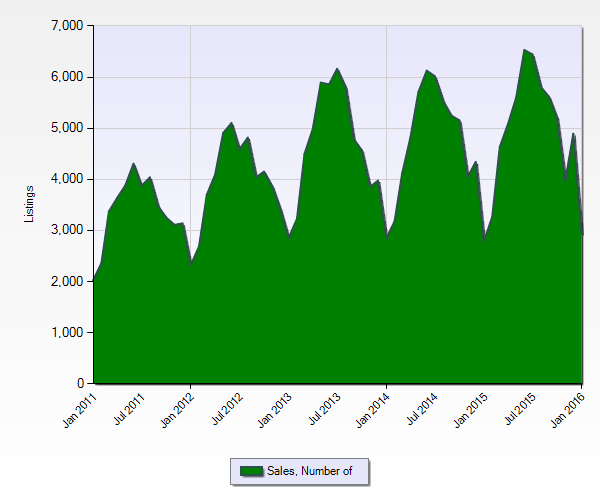 Download a full PDF of the Denver Real Estate Market Statistics January 2016 here. 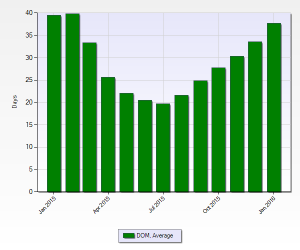 Average Denver home price, median Denver home price, Denver real estate sales volume, and Denver real estate average days on market statistics slideshow on YouTube. 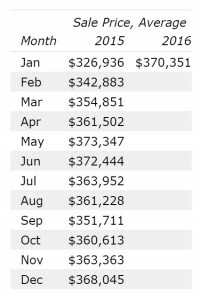 The average home price in Metro Denver is up 13% Year Over Year from $326,936 in January 2015 to $370,351 in January 2015. The average home price in Metro Denver is up almost 1% Month Over Month from $368,045 in December 2015. 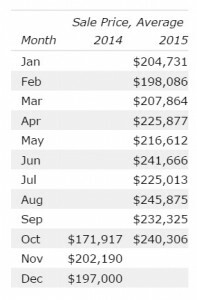 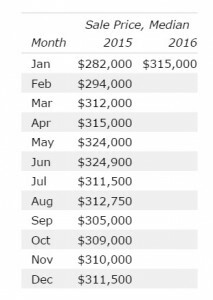 The median home price in Metro Denver is up almost 12% Year Over Year from $282,000 in January 2015 to $315,000 in January 2016. 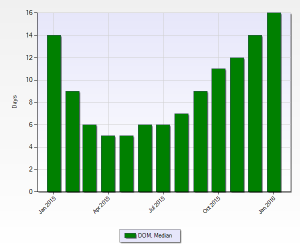 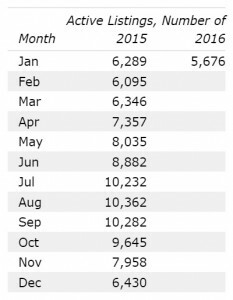 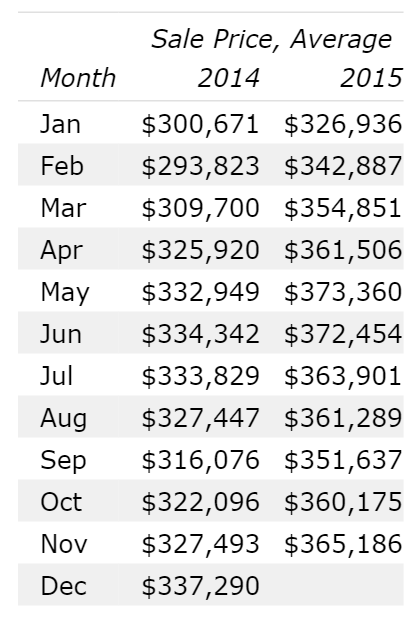 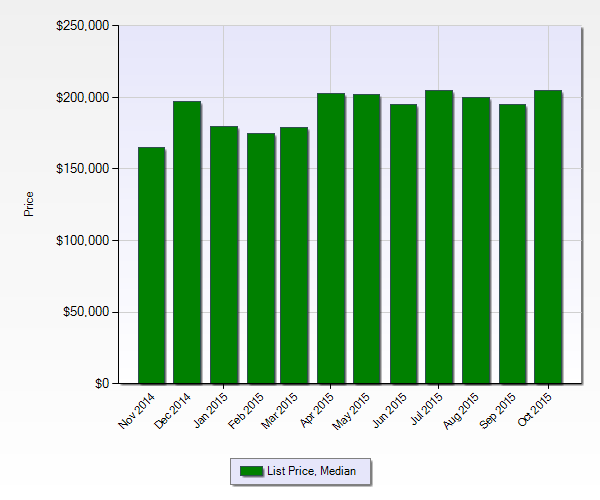 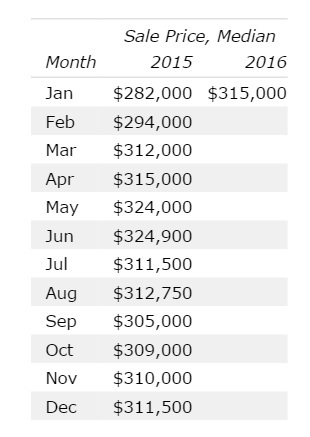 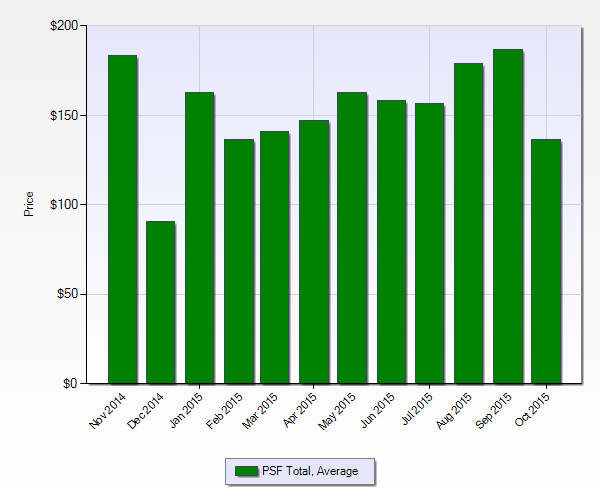 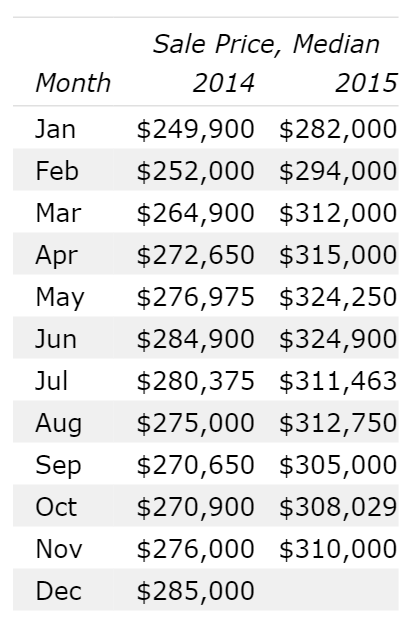 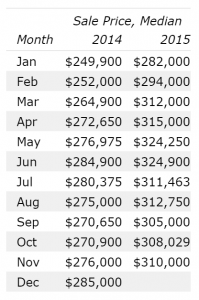 The median home price in Metro Denver is up a little more than 1% Month Over Month from $311,500 in December 2015. 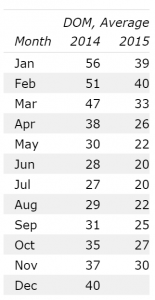 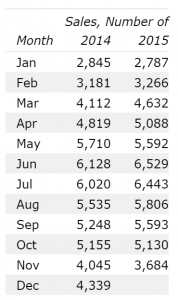 Real estate sales volume is down month over month from that surprisingly monstrous December and relatively flat year over year in Metro Denver, Colorado. 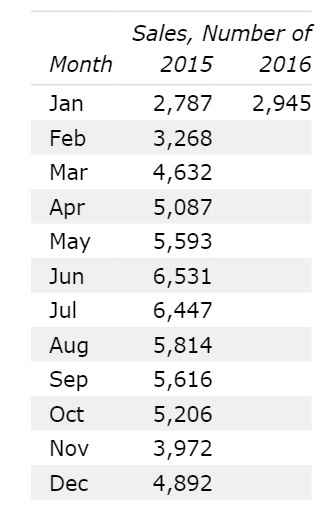 That December bump sure was big! 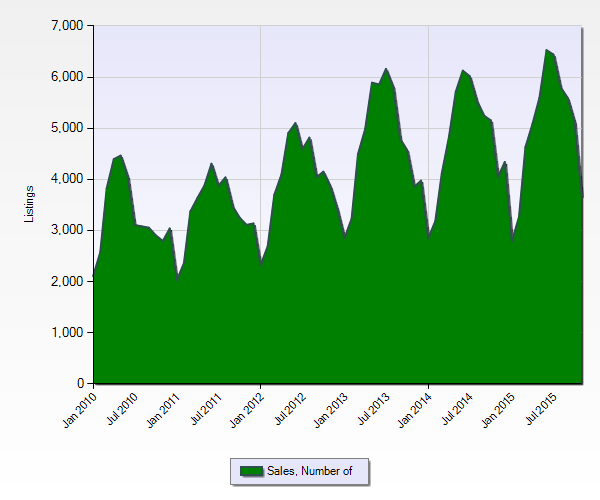 There were 2.945 real estate sales in January 2016, almost 40% less than December 2015 but almost 6% more than January 2015. Year over year and month over month, the amount of real estate inventory has minimally increased, but is just below 2 months of inventory on the market. 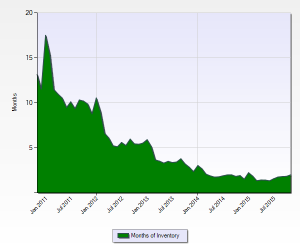 This is dramatically below previous year’s inventory levels. At the end of January 2016 there were 5,676 real estate listings which is almost 12% less than the 6.430 listings at the end of December 2015 and almost 10% less than the 6,289 listings at the end of January 2015. 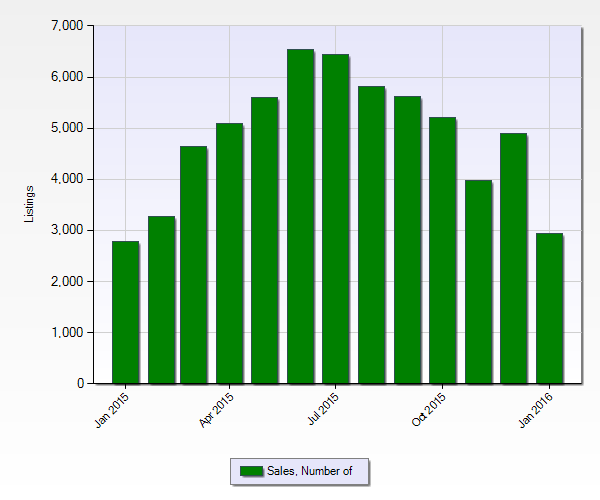 This indicates a shortage of homes available for sale extending beyond seasonal trends. 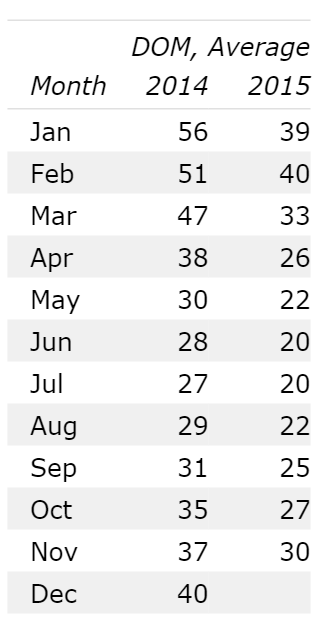 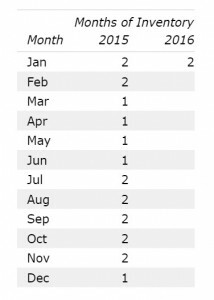 At 38 days the average days on market is 4 days longer than December 2015 and 1 day less than January 2015. 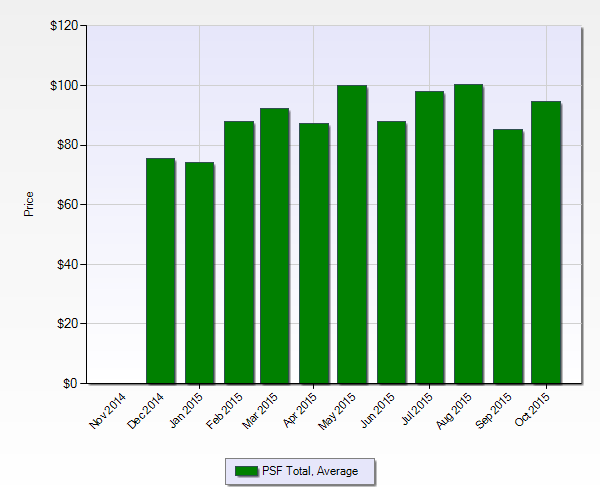 This is dramatically below previous years averages. 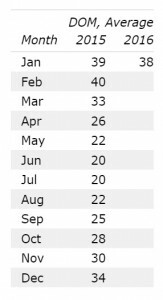 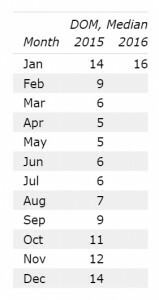 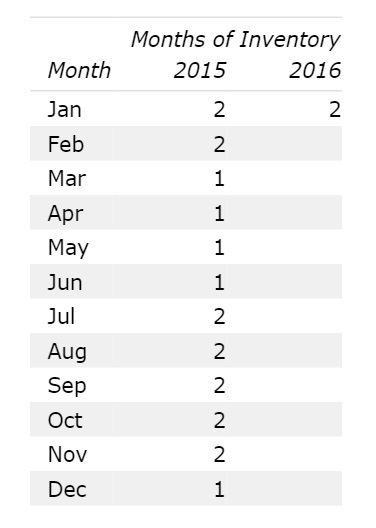 At 16 days, the median days on market is 2 days longer than December 2015 and 2 days more than January 2015. 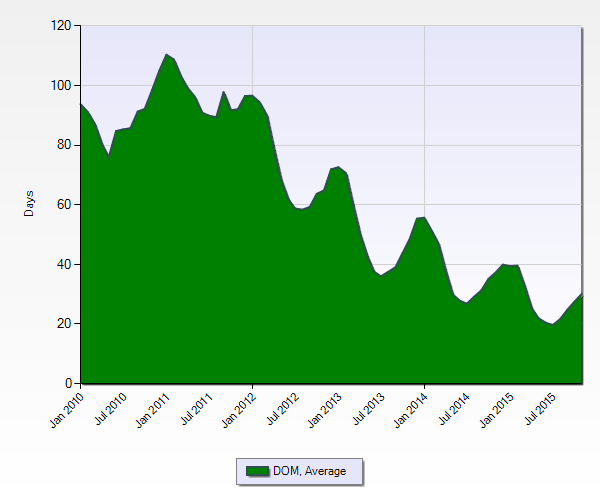 This is dramatically below previous years averages. 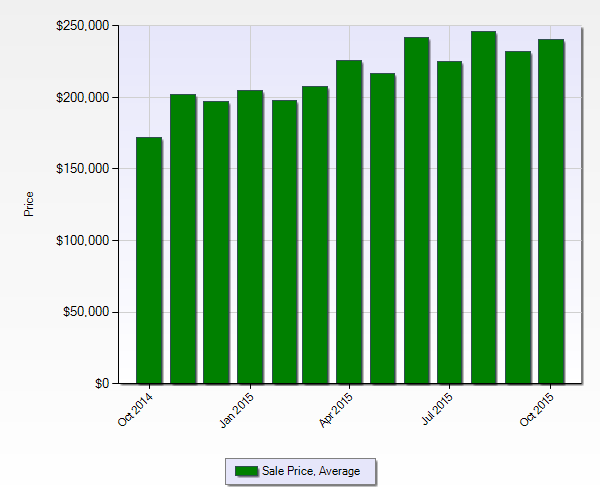 Prices are still increasing, increasing to 13% year over year price increases. 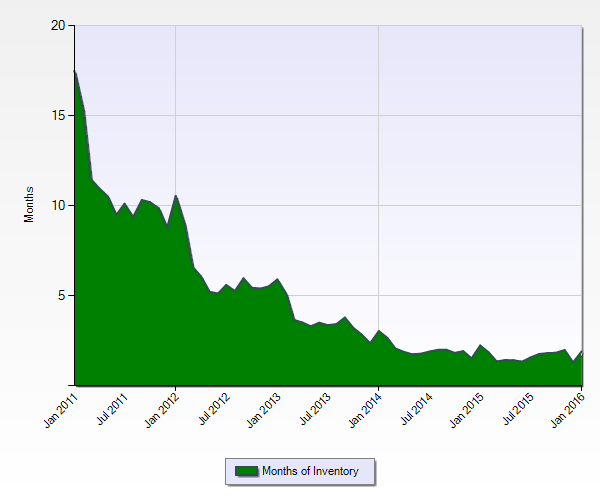 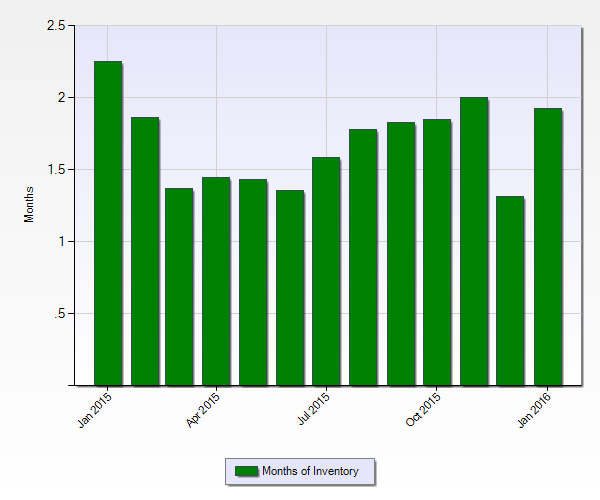 Inventory is seasonally low and despite the decrease in the number of sales, days on the market is still low. All of this leads me to conclude that we are still in a strong Seller’s Market with close to 2 months of inventory and a lot less than a 90 day average days on market. 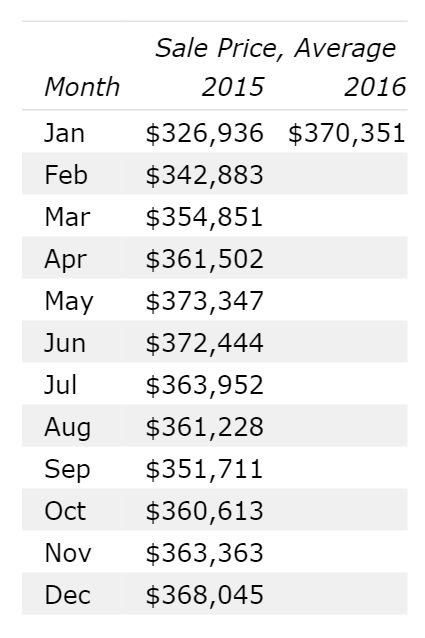 The average price for a home in Denver was $365,186 at the end of November 2015. 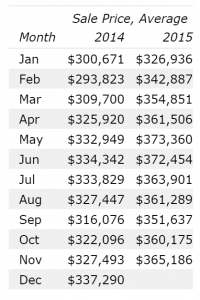 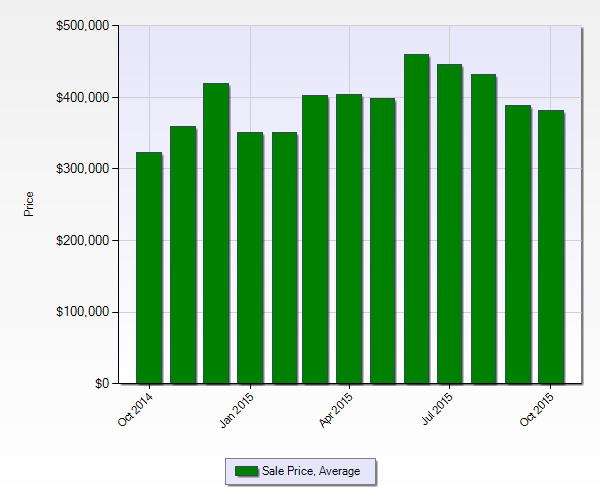 The median price for a home in Denver was $310,000 at the end of November 2015. 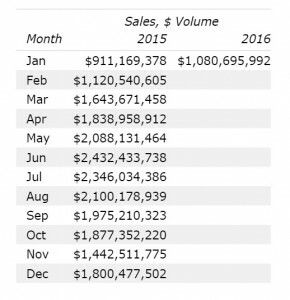 Sales volume in November was just over $1.3 billion. 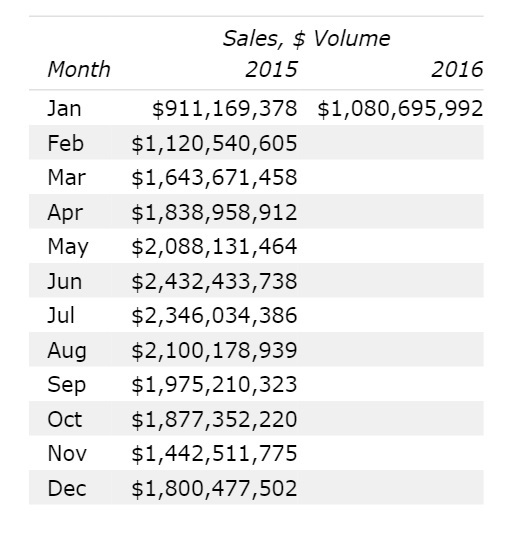 There were 3,684 real transactions in November 2015. 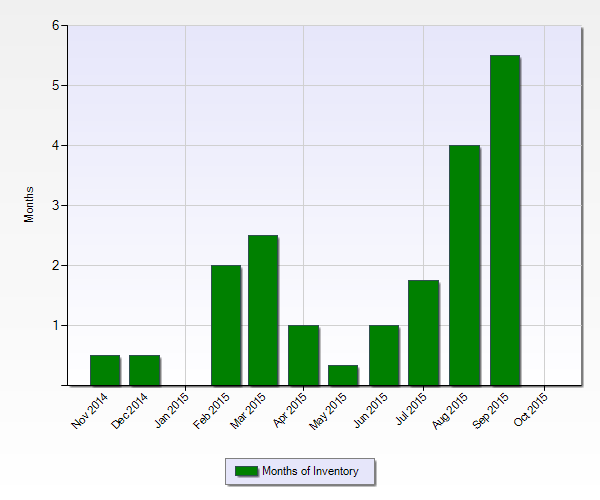 There is approximately 2 months of real estate inventory in and around Denver. 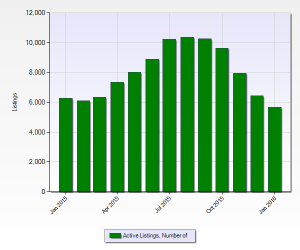 There were 7,475 real estate listings in and around Denver at the end of November 2015. 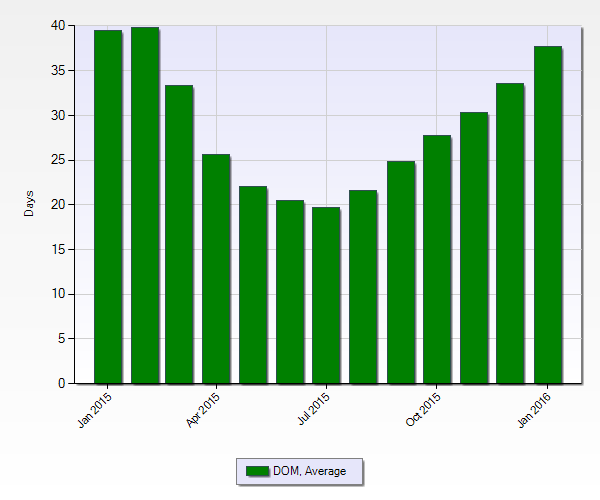 The average days on market for real estate listings in and around Denver was 30 days for November. 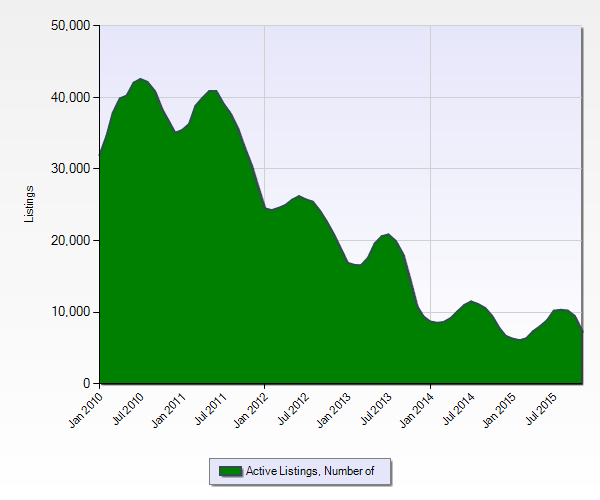 These Denver real estate market statistics are from the Denver MLS (REColorado.com) . 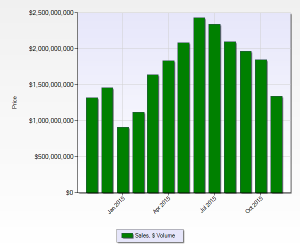 They reflect real estate sales data for the end of November 2015. 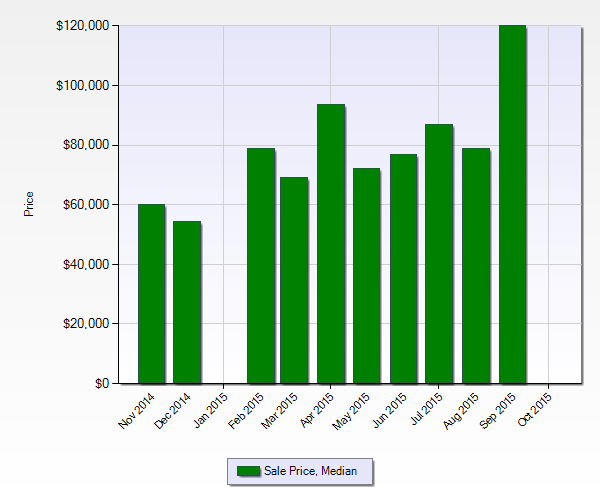 They do not reflect real estate sales that occurred off market or outside of the Denver MLS. Download a full PDF of the Denver Real Estate Market Statistics November 2015 here. 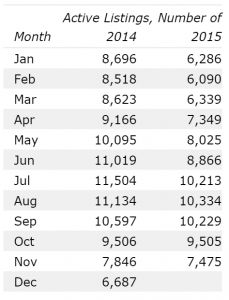 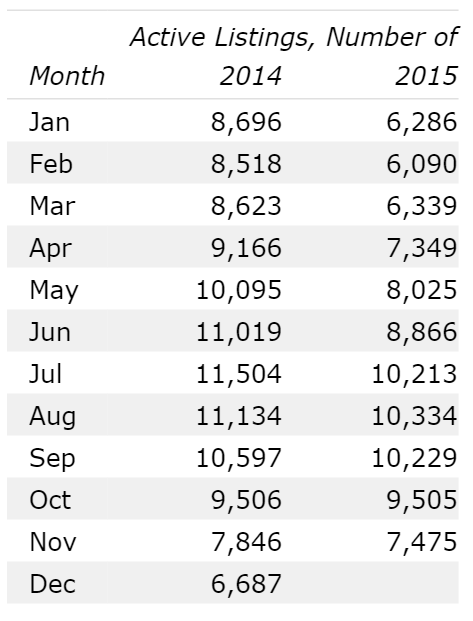 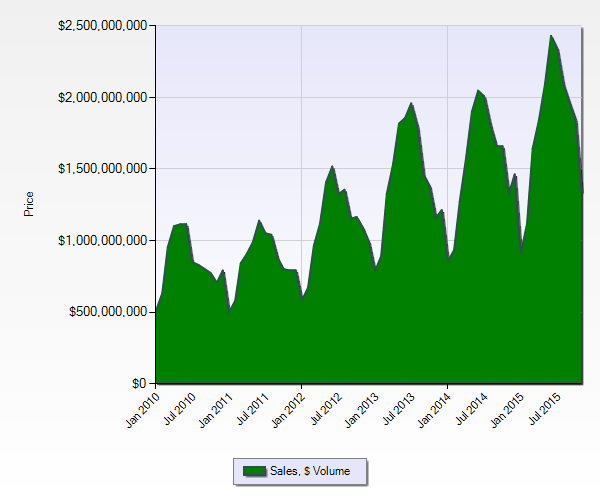 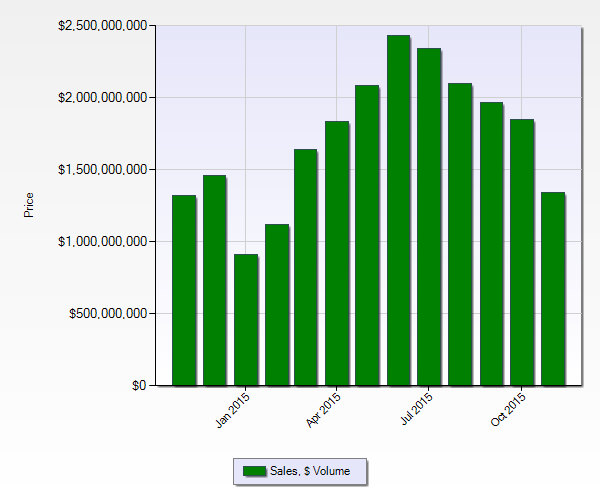 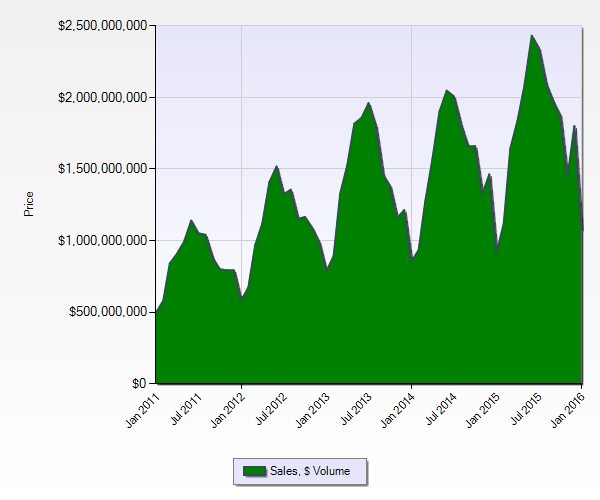 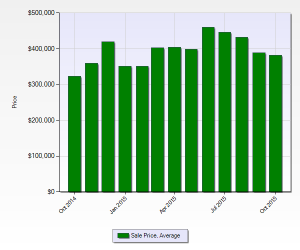 Real estate sales volume is down month over month and relatively flat year over year in Metro Denver, Colorado. 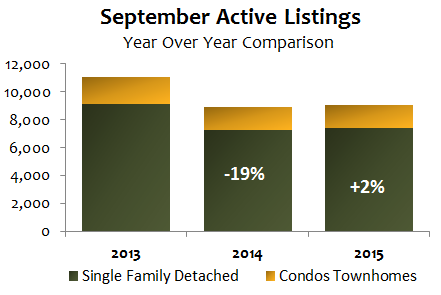 At the end of November 2015 there were 7,475 real estate listings which is almost 5% less than the 7,846 listings at the end of November 2014 and almost 21% less than the 9,505 listings at the end of October 2015. 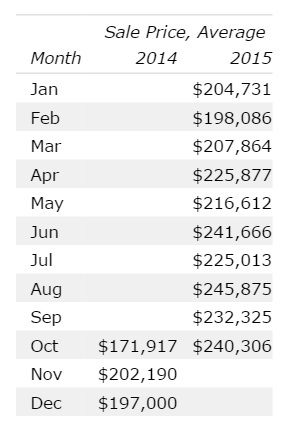 This is dramatically below previous year’s amounts. 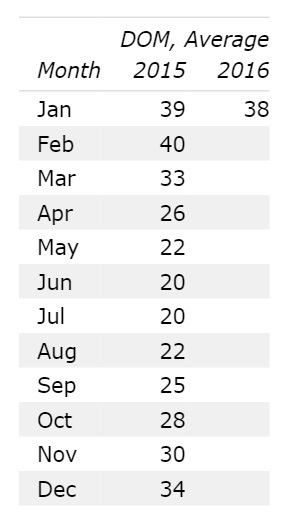 At 30 days the average days on market is 7 days shorter than November 2014 but 3 days less than October 2015. 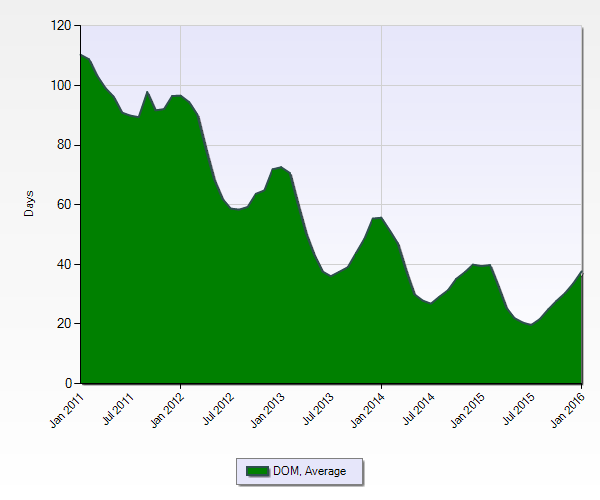 This is dramatically below previous years averages. Prices are still increasing, maintaining the 12% year of year increase, inventory is seasonally low and despite the decrease in the number of sales, days on the market is still low. 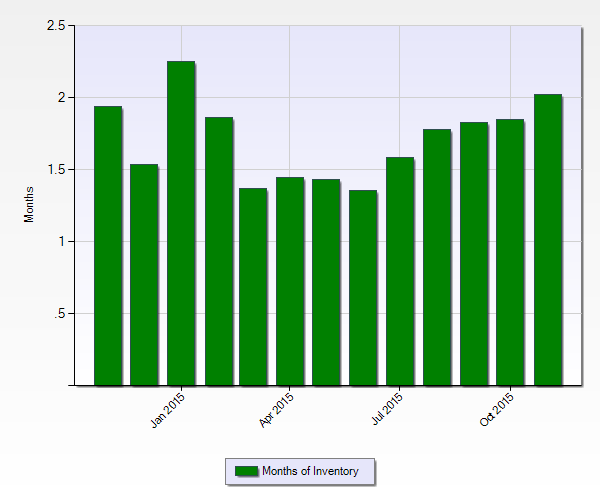 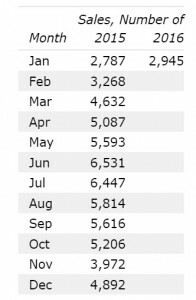 All of this leads me to conclude that we are still in a strong Seller’s Market with less than 2 months inventory and a lot less than a 90 day average days on market. 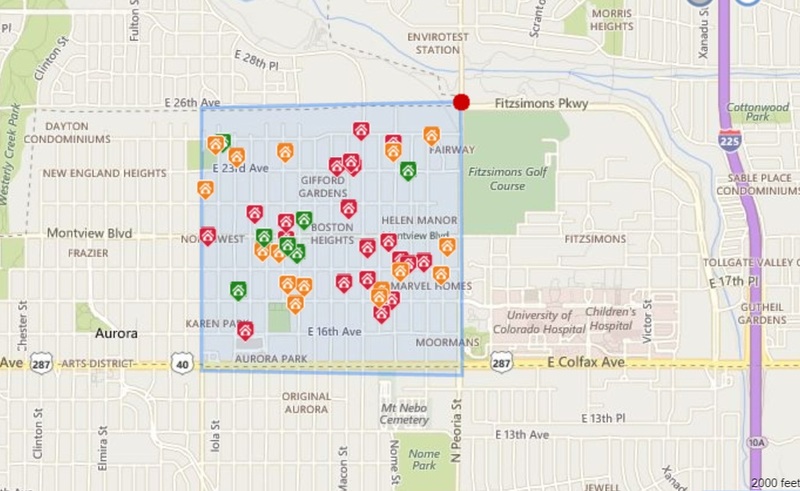 Because the Bible Park Neighborhood has no natural major street boundaries I did a 0.75 mile radius around the park which is as far out as I could go without crossing I-25. Scroll down to see all Bible Park Neighborhood Homes For Sale In Denver. 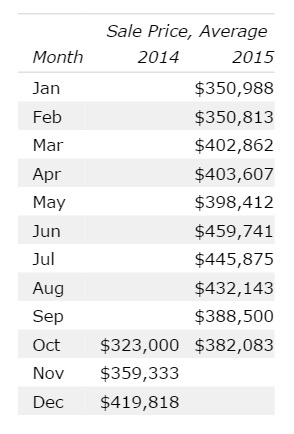 The average home price in the Bible Park Neighborhood in Denver is up 18% Year Over Year from $323,000 in October 2014 to $382,083 In October 2015. The average home price in the Bible Park Neighborhood in Denver is down almost 2% Month Over Month from $388,500 in September 2015. 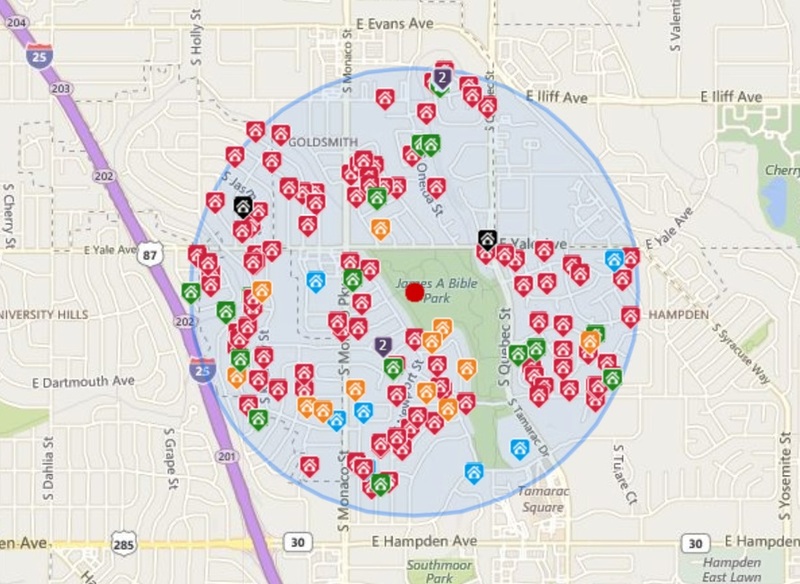 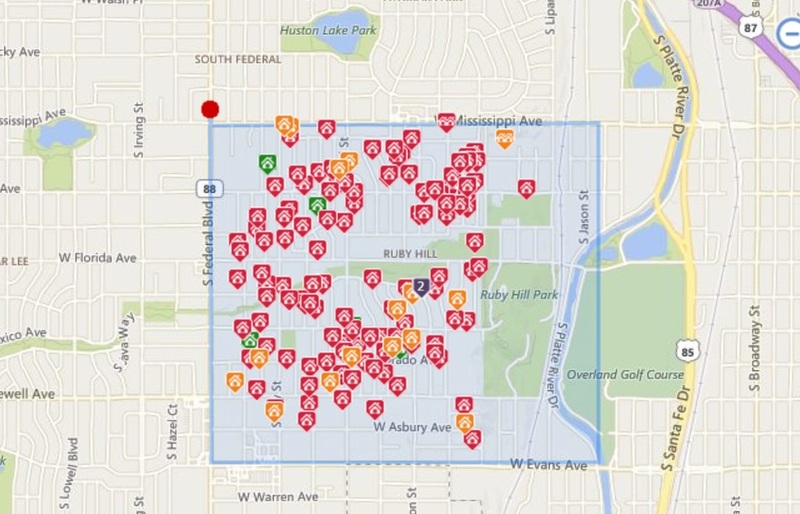 How does the Bible Park Neighborhood compare to Metro Denver? 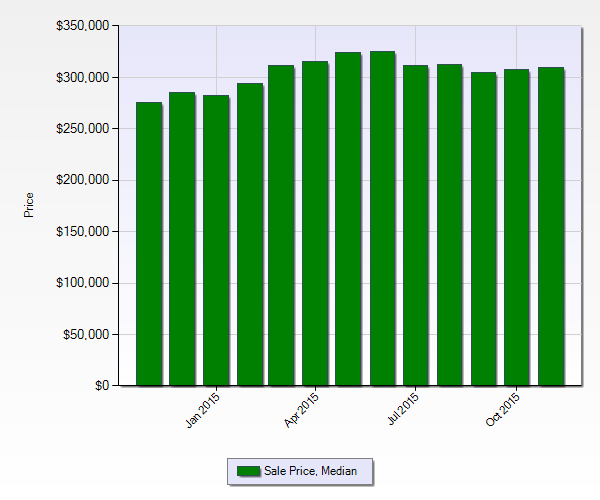 Bible Park Neighborhood Homes For Sale In Denver.